I thought it might be helpful to consolidate the info from the SSU thread into it's own. I'm sure this might all change once the game is out of beta, but I was most interested in seeing if the Sixth Skyland is really smaller than the Fifth Skyland, lol... I think it's just the same but with the land filled in. The Seventh Skyland isn't very big and was downgraded to two totem areas?? 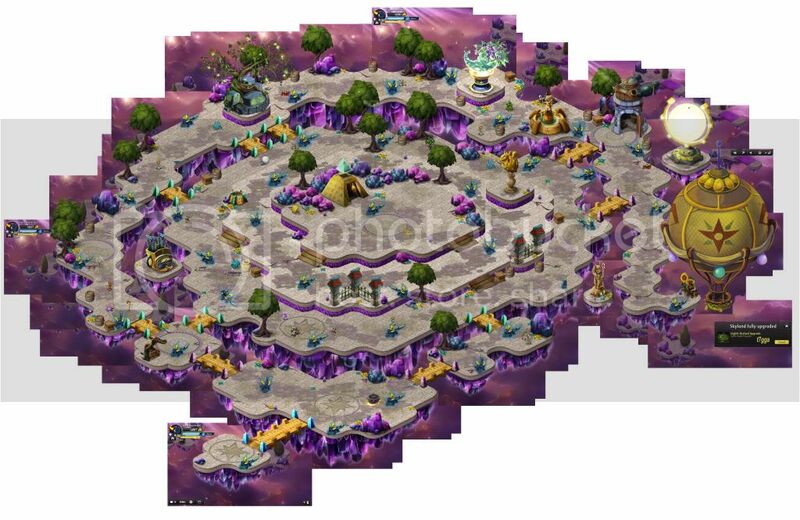 First Skyland- Requires 4 Characters - Skyland with one Totem area. 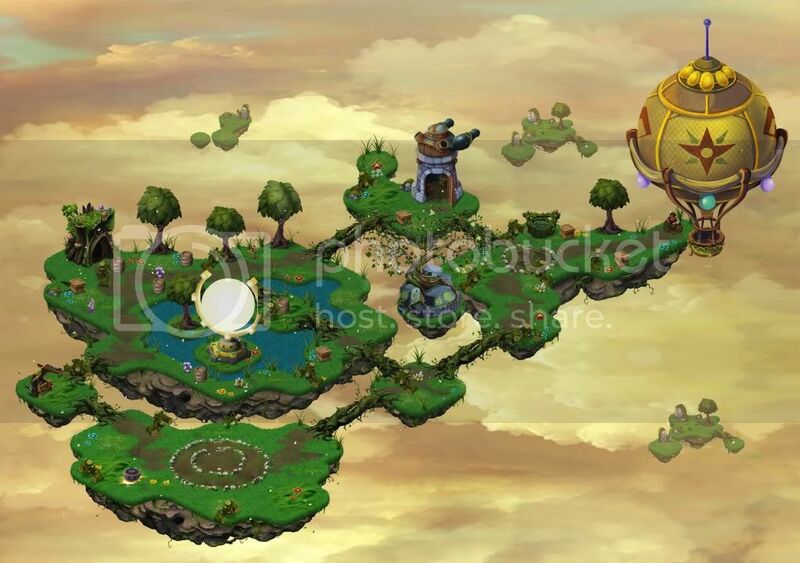 Lairs, Bridges, and Trees can be upgraded to one of the 8 element themes. 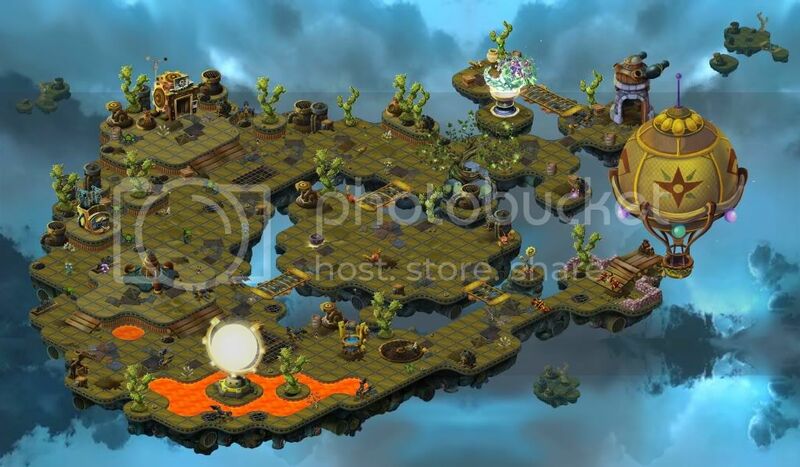 There are 5 types of totem types available and each provides certain benefits to your skylands. Small Sheep Idol - With this item, you'll get some sheep to take residence on your Skyland. Medium Sheep Idol - Buy this upgrade to see more sheep wandering around your Skyland. Large Sheep Idol - Ever wanted to have a whole flock of sheep to guard your Skyland? Simple Weather Machine - Tired of the rain? With this machine, you have the power to turn off the weather effects on your Skyland! Advanced Weather - Impress your friends! With this machine, YOU get to set the weather! 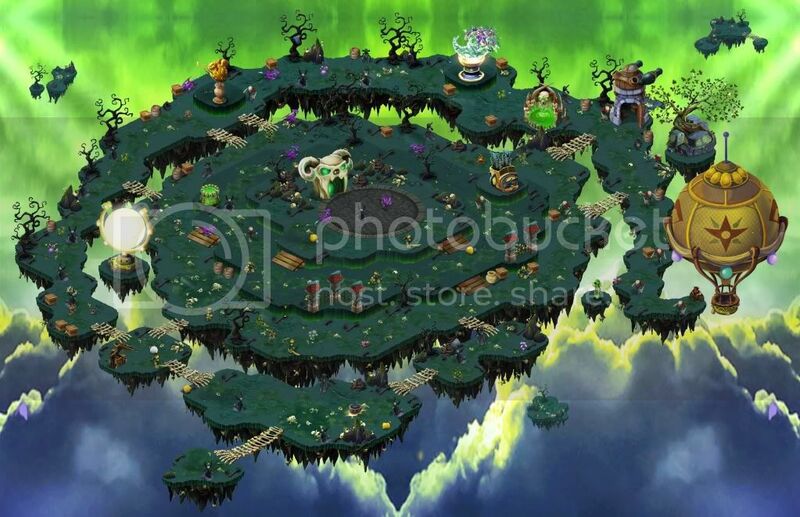 Changes the entire skylands grounds to the new theme. It looks like there's still that glitch on the 5th upgrade where your entrance to the lair is inexplicably in the sky. Now I don't think it's just me, but...why do you have to keep buying the upgrades for the Sun/Totem/Cornucopia? That just seems really backwards to me. Yep the Fifth Skyland is definitely very gitchy. I had a lot of glitches on trying to replace some bridges and they'd just disappear. The Sixth Skyland is better but I for some reason have two lairs on mine.... Users who upgraded later don't seem to have this glitch. The totem upgrade thing is really annoying, but I guess they make you repeat the purchase since it has an additional benefit to your Skyland. All the other objects are more like "decor" where as the totems actually have a function. hmm I was wondering if I was missing one. I'll try going through my friends list again to see if I can find it. Couldn't remember! Thanks for pointing it out! Can someone also please confirm if the one I have listed as First Skyland is really called that? You can go to your Skyland and click on the edit button then expansion button and it will tell you what Level Skyland you have. TIA! Ah.... good to know I am maxed out at this point. I think the good reason you have to buy the 'totems' again is they actually do something and aren't just decorative. I'm hoping for more themes, especially Life! to go with that awesome Lair. Do you think they'd ever let you customize your tower and catapult? New Totem! Weather machine! and New Food/Candy themed Items after the last big update. 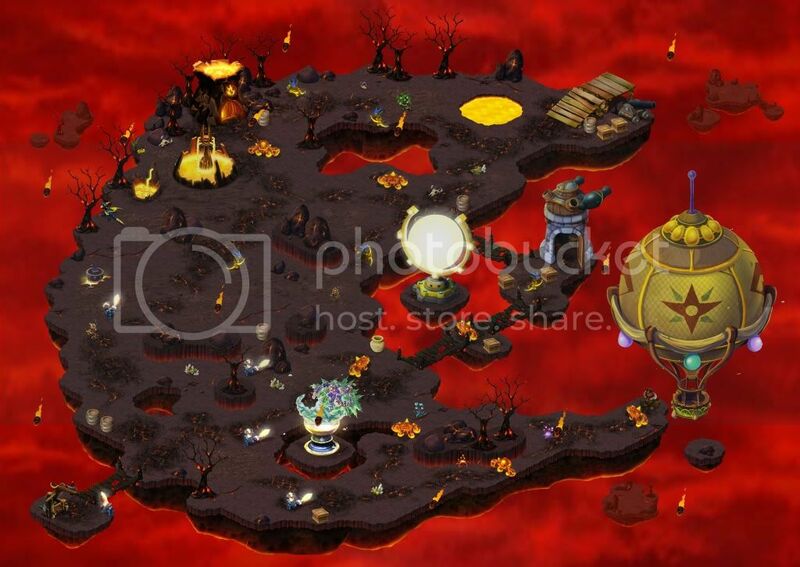 They also added fire theme to the skyland theme. I believe there's a tech theme as well now! 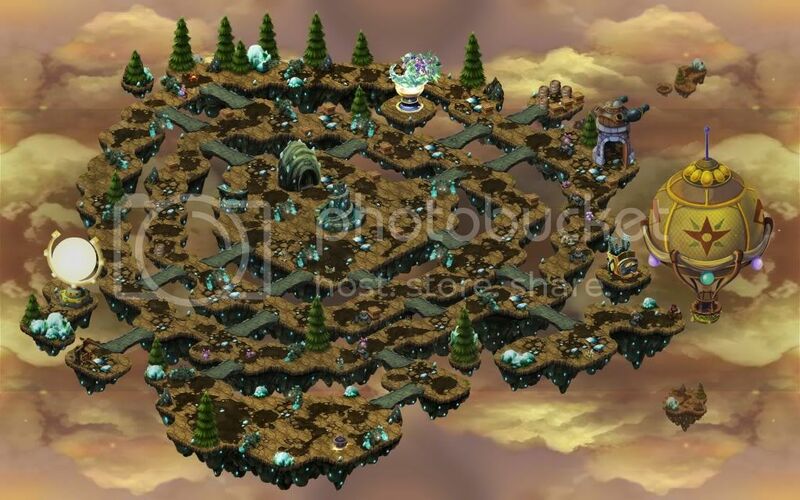 Seems like the 7th Skyland should be available? ^yep, not sure if anyone has it yet. I have 30 characters and I still can't upgrade to the 7th skyland. 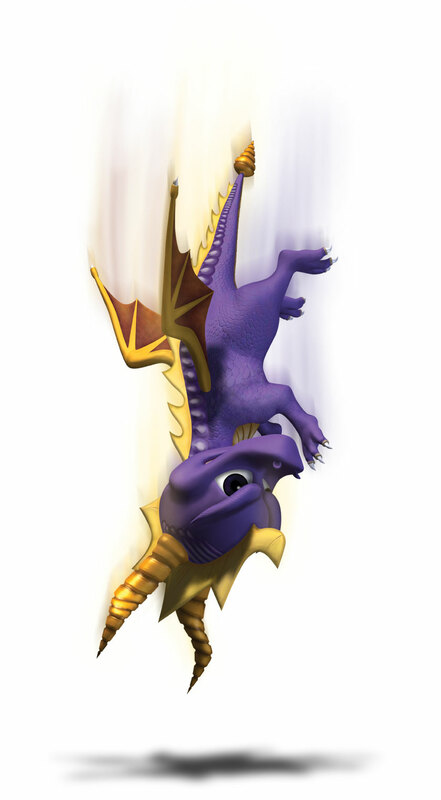 I'm starting to think that the legendaries/variations like dark spyro don't count towards the #? It counts towards the power ups but maybe not the skyland? Or the 7th skyland just isn't available yet? Weird. Sunburn - "Roast N' Toast!" So I have 30 registered, and that's one of all the Skylanders out so far, minus L-Triggs who should be getting here soon. When you buy a Skylander, does it count as you owning it? That would explain why people can actually upgrade to 8. How much does it cost? Also, I've went and grinded coins all day today. But..am I missing something? There's like 6 spots there on page 2 that there's nothing for, and 3 on page 3. I've bought a few of the Themes, but they don't show up anywhere besides the selection menu. So what goes there? "When you buy a Skylander, does it count as you owning it? That would explain why people can actually upgrade to 8. How much does it cost?" yes it does count as owning it. iirc they cost me about 2000 coins each. A lot of things unlocked later. Like about 10 minutes after I bought the Cornocopia, it finally had the unlock message appear, and a tablet notification. Haha I know how much the renting cost. I meant the upgrade from 7 to 8. I have 18 skylanders but cant upgrade to lvl 4. WHy? I am looking at the level 7. . . There seems to be a few Totem slots missing. 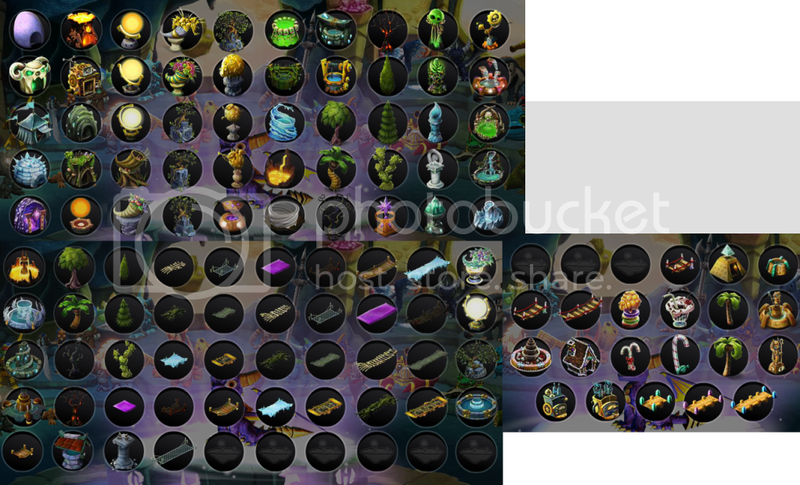 I only see the nature totem and the cornucopia, there should be at least 2 more slots. In fact, if the trend holds there should be 5 slots and you would have the weather machine as well (in addition to the sheep idol and the second sun). Thanks nitendofan92! Updated the first post. Yeah there's only 2 totem slots in level 7 for whatever reason. At least the plant distribution and variation seems to be slightly better. One of my totems carried over, weird. I think the eighth skyland description says there are 5 totem slots. spyroflame0487 I have the same theme blanks as you do so maybe it's a new theme that's still pending release. Seventh	28 to 31	?	? ?	? It looks to me like they are missing a totem for the seventh upgrade, and that they will likely have another item in both upgrades 7 and 8. So, as a beta I am guessing they just have a slightly buggy, incomplete level 7. 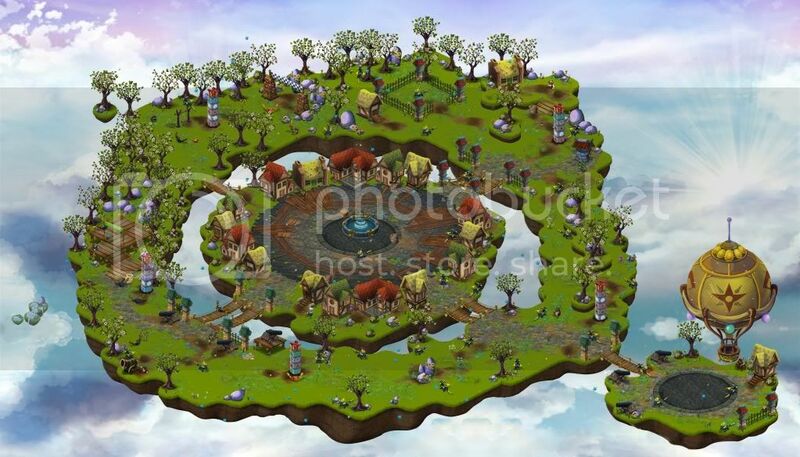 I upgraded to the 8th skyland by renting characters. 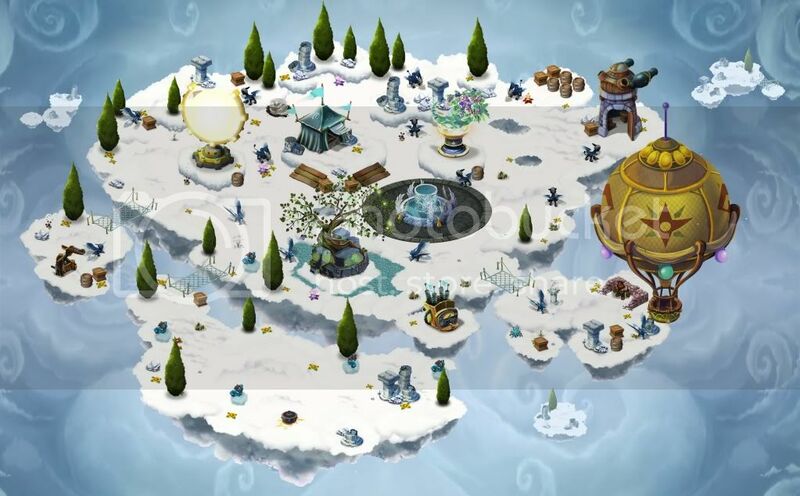 There's no additional decoration item for the 8th Skyland. I'm still putting the screenshots together. So how much does the 8th Upgrade cost? The cost of the 8th upgrade is heavily discounted depending on how many Skylanders you actually own as opposed to rent. With 27 skylanders, it was just over 5k. I just notice that if you check the medal for "Owing Skylanders" there is now a Grand Master Medal for 36 skylanders. With 4 legendary and dark spyro there will 37 available. The medal claims this will unlock another upgrade size. So, it seems there wil be a 9th upgrade. For now, all items across the 3 pages are available and the 8th upgrade can be done by anyone wanting to rent enough characters to get to 32. Just realized there's no large bridge on level 8 so can't get completion with the new theme...argh! Yeah there is, it's right at the bottom, your picture seems to have cut it off. Aha, I had a feeling I shouldn't go to Skyland # 8... Am I seeing it correctly that there are no ponds on it? Anyone else with that problem? Yeah, some of the wells and statues/ upgraded totems (for me) block some boxes. It's weird. The latest update changed some things on the Skyland. Two empty islands now have their building spots intact. The well is in the same place it was, not like in the screenshot someone posted, and I can barely click on the boxes behind it now. Sticking with #7 for the water pool it has. how do you do such pic?